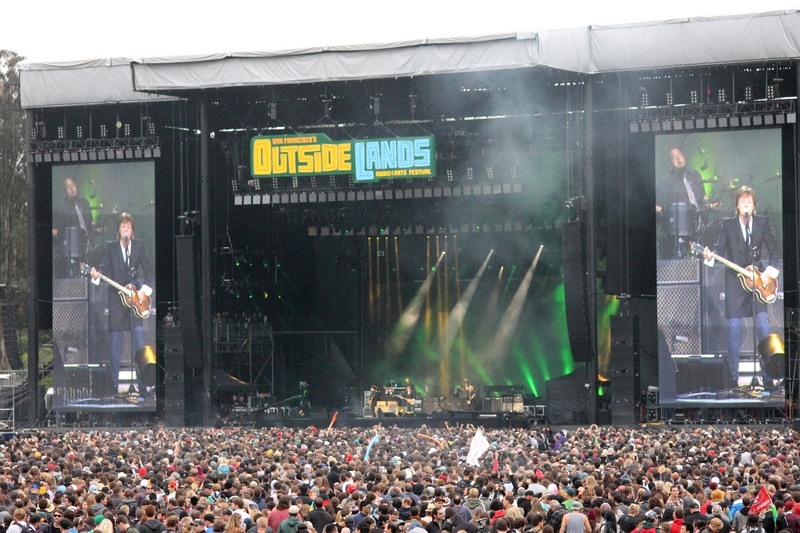 This report indicated that 35 people were detained for selling fake tickets to Outside Lands. Police spokesman Officer Gordon Shyy has since clarified that the people were detained for scalping, but not necessarily for selling fake tickets. Please see the updated story with the correct information here. Tens of people have been detained for selling fake tickets to the Outside Lands Festival at Golden Gate Park in San Francisco, a police spokesman said today. As of Friday evening, 35 people were detained for selling the false tickets outside the festival entrance, Officer Gordon Shyy said. The Outside Lands Festival featuring music, food and art started on Friday and concludes on Sunday. Police are asking festival attendees to be wary that there are fraudulent people making a profit off of the counterfeit passes and ticket purchases should be made from a verified source, Shyy said. Tickets or wristbands bought through Ticketmaster are secured entry to the event, according to the Outside Lands website. The website also states that festival organizers are not liable for fake tickets or wristbands, which may appear to be real. Ticket fraud reports can be made by calling Ticketmaster customer service at (800) 653-8000 or by visiting the ticket issues window at the festival. More than 100 artists are scheduled to perform on seven stages spread throughout the park this weekend. This year’s headliners include Kanye West, Tom Petty and the Heartbreakers, The Killers and Tiesto.